Among global markets, Russian stocks and country-specific exchange traded funds have been among the best performers as a rebounding crude oil prices and a potentially friendlier Donald Trump administration helped revive the ailing emerging markets. 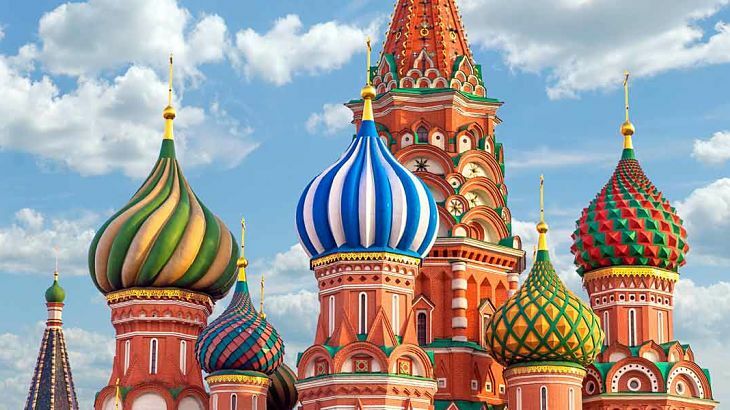 Over the past year, the VanEck Vectors Russia ETF (NYSEArca: RSX) gained 55.4%, iShares MSCI Russia Capped ETF (NYSEArca: ERUS) rose 63.2%, SPDR S&P Russia ETF (NYSEArca: RBL) increased 58.1% and VanEck Vectors Russia Small-Cap ETF (NYSEArca: RSXJ) advanced 110.2%. More aggressive traders have also turned to the Direxion Daily Russia Bull 3x Shares (NYSE: RUSL), which attempts to deliver triple the daily returns of the same index tracked by RSX. RUSL surged 166.2% over the past year. On the other hand, the Direxion Daily Russia Bear 3x Shares (NYSEArca: RUSS), which takes the triple inverse performance of Russian equities, declined 85.9%. Russian equities have been supported by the rebound in crude oil prices, with Brent crude oil futures now trading around $56.9 per barrel, compared to a low of $27.9 per barrel back in January 2016. Oil prices have rallied as growing economies devour raw materials to fuel their growth and recent plans to cut production from the oil cartel, the Organization of Petroleum Exporting Countries, along with other non-OPEC members.